The New Year is approaching, which means it’s time for Fukubukuro! With this Japanese New Year tradition, you can shop Japanese novelty brands at a fraction of the usual prices. Magaseek offers more than 200 varieties of lucky bags for Men, Women, as well as Kids, you can browse the full list and pre-order here! 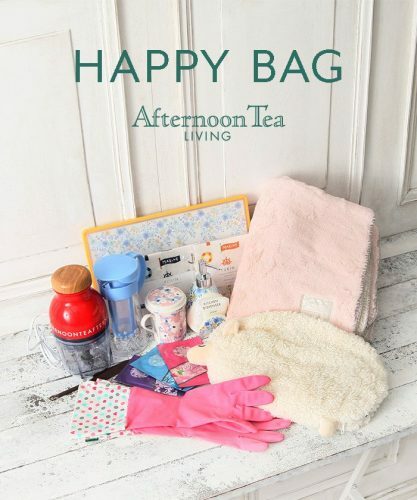 So far we have spotted this CECIL McBEE bag worth 75,000 yen, this Afternoon Tea Living bag consisting 13 pieces of home ware, and this MOUSSY bag containing items equivalent to 65,000 yen! Sign up with us to have your Fukubukuro shipped to your door and get surprised by the contents!